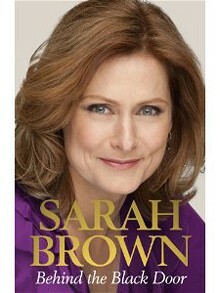 In readiness for Cybermummy 2011, do you want to read Behind the Black Door, given that Sarah Brown will be a keynote speaker at the event? Behind the Black Door is featured in Amazon's deal of the week, and is therefore currently £8.54, which saves you a massive 55%. Order by 7 p.m. tonight if you want guaranteed delivery by 1pm Friday, March 11. Choose Express Delivery.